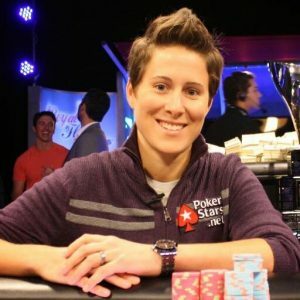 Vanessa Selbst, three-time World Series of Poker Tournament bracelet winner, has decided to retire from poker, ending a career in the gaming industry that has lasted more than a decade. Considered a top poker player in the world, Selbst has been a full-time poker player for 11 years. She says it’s time to move on. But, she won’t be giving up poker entirely, however. She has decided to begin a new career and keep the game as more of a hobby. The former poker pro has a degree in law and is a part of various organizations that represent social causes, such as the American Civil Liberties Union and The Innocence Project. She also owns the nonprofit Justice Is Blinds. Recently, she has been working with a law firm that concentrates on police misconduct cases. 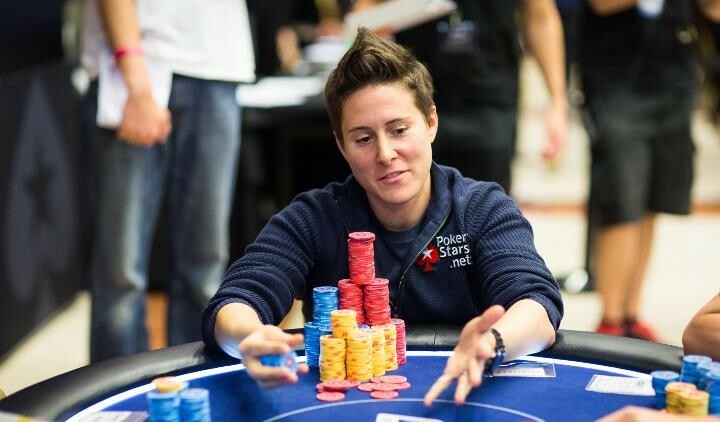 PokerNewsDaily reports Selbst said her future plans had her working at a New York hedge fund. She expressed how, even though it is tiring, she absolutely loves the work and looks forward to what the future holds. The 33-year-old poker pro has accomplished a great deal in 11 years and has certainly left her mark in the gaming industry. To start with, Selbst is one of a handful of female poker players, perhaps one of the best of all time. Her career began in 2006. 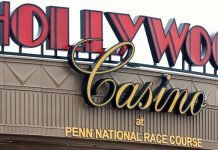 She came in seventh at a No-Limit Hold’em game and walked away with $2,000. To date, Selbst has won 84 tournaments worldwide and has earned $11,851,384. 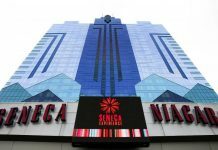 She is the first female poker player to reach this amount in earnings, which places her in the 41st spot of all-time tournament winnings, according to PokerNewsDaily. In addition, in 2008, Selbst won a bracelet at the $1,500 Pot Limit Omaha Tournament. She also earned $750,000 and walked away with the championship spot during the North American Poker Tour. She has also won a title and $1.8 million during the Partouche Poker Tour. However, her latest accomplishment was the 2017 World Series of Poker Ladies Championship. Although it was the final tournament of her long career, the total amount of money she has won in her career has totaled almost $12 million.